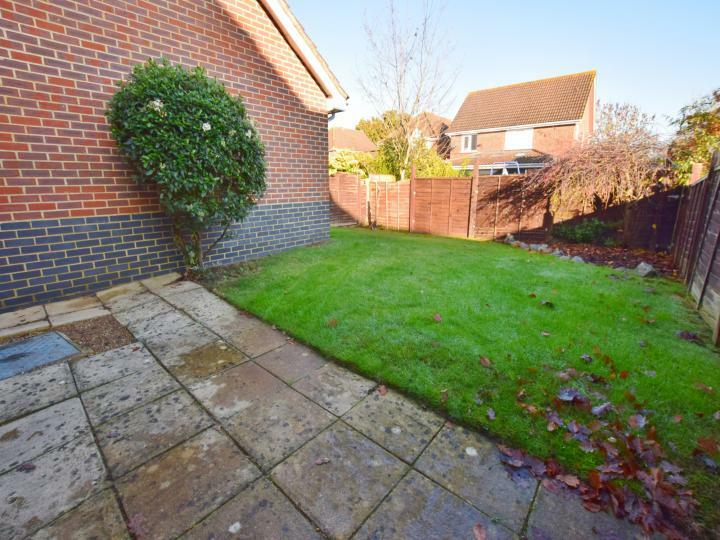 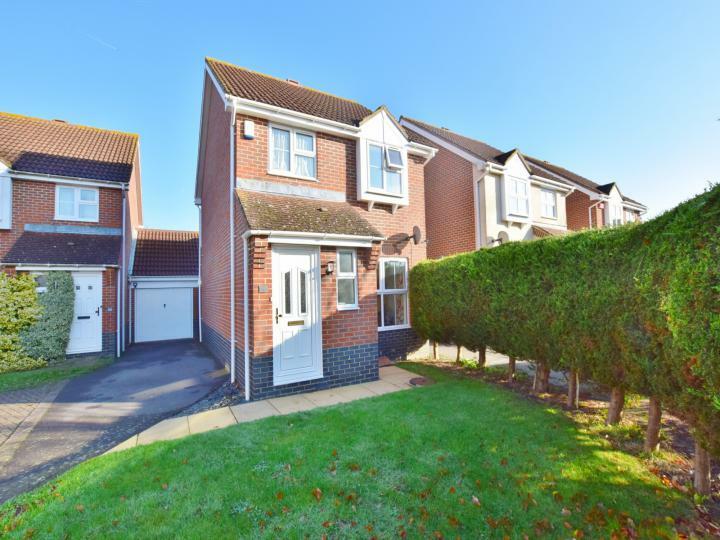 This superb 3 bedroom detached family home is brought to the market in excellent order throughout plus newly fitted carpets and flooring. 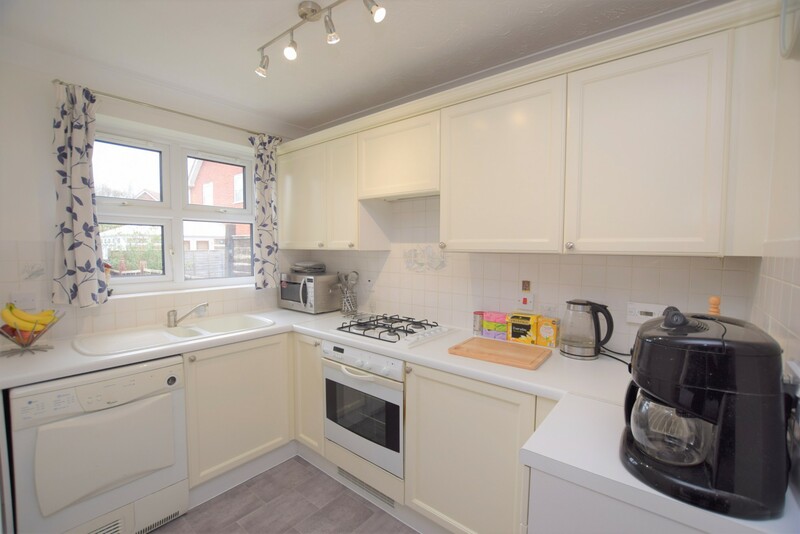 The current owner has recently redecorated the property throughout and is presenting the property with neutral colours, modern fitted kitchen and white bathroom suite. The front door leads to the entrance hall which has doors to the downstairs cloakroom and further glazed door leading to the lounge. 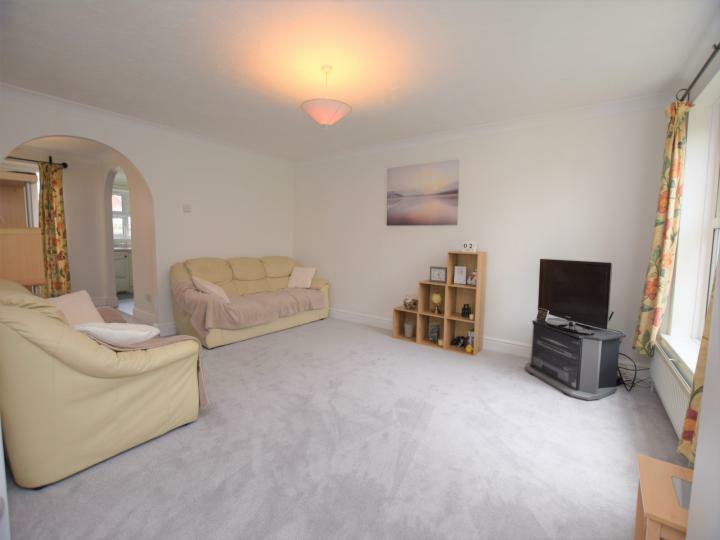 The lounge is a great size with stairs to the first floor and archway opening to the dining room. 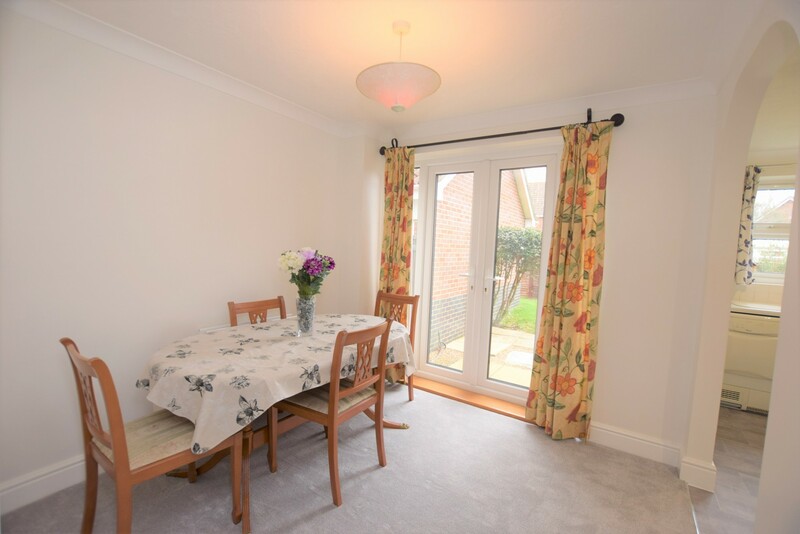 In the dining room is a built in under stairs cupboard, UPVC double glazed doors leading to the garden and a further archway leading to the kitchen and utility areas. 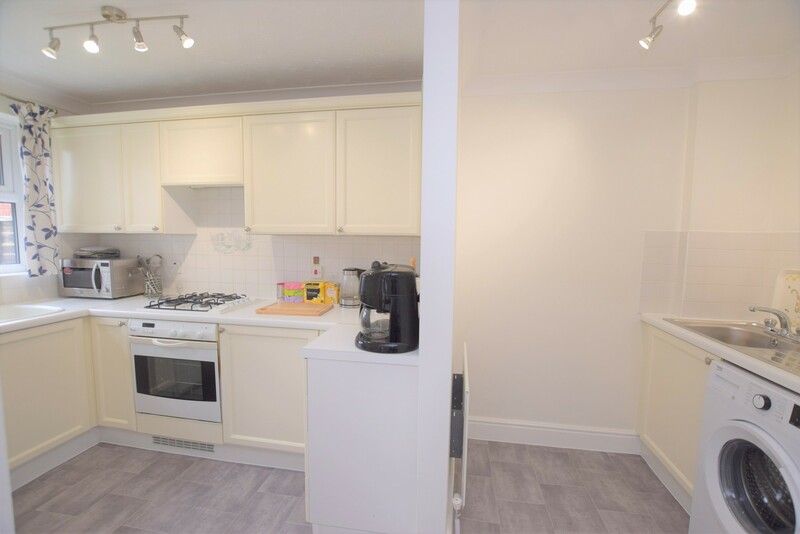 The kitchen benefits from modern fitted units, gas hob, electric oven and extractor over as well as providing ample space for white goods. 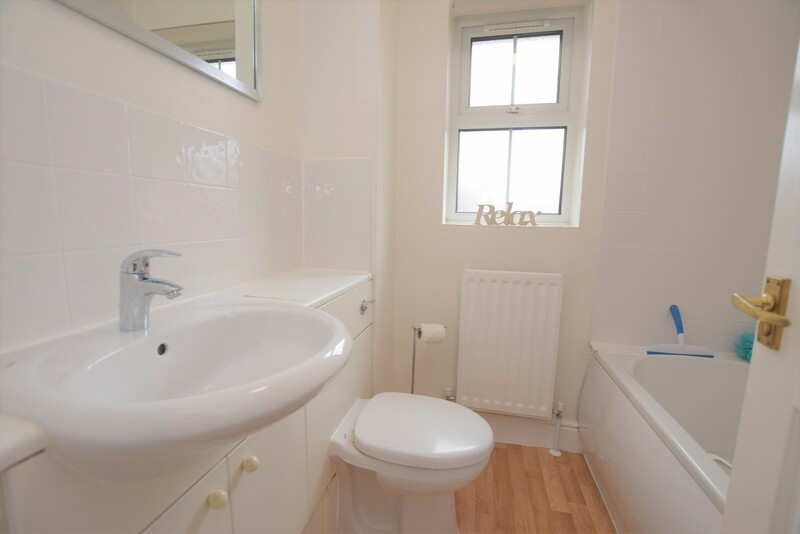 On the first floor landing you will find the airing cupboard and doors leading to all 3 bedrooms as well as the family bathroom. 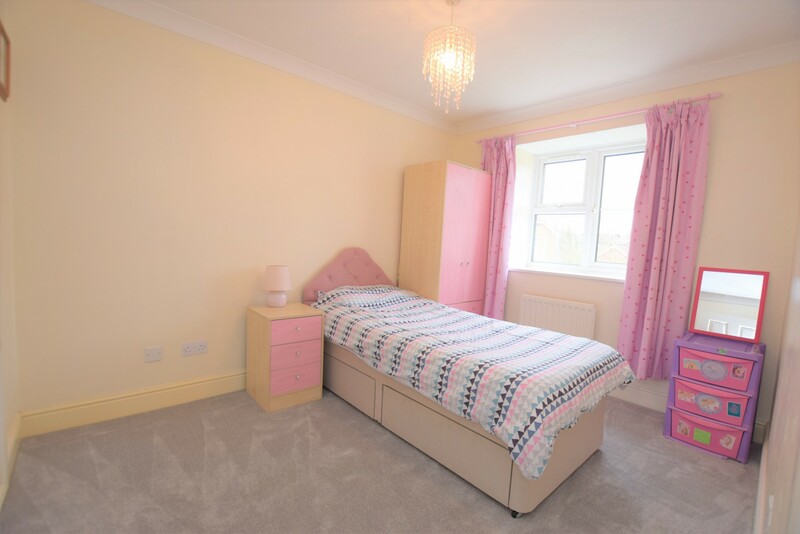 Bedrooms 1 & 2 have built in wardrobes and the family bathroom has a modern white suite with shower attachment over the bath. 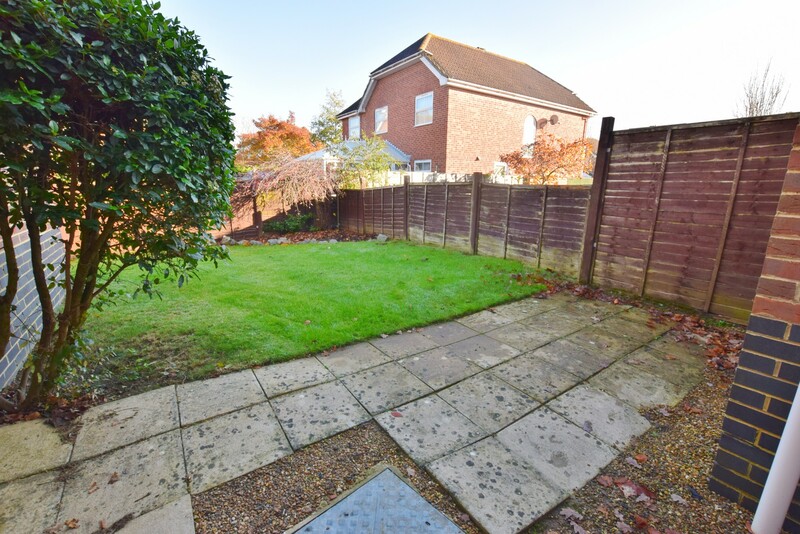 At the front of the property is the lawn area with surrounding hedge and pathway to the front door. 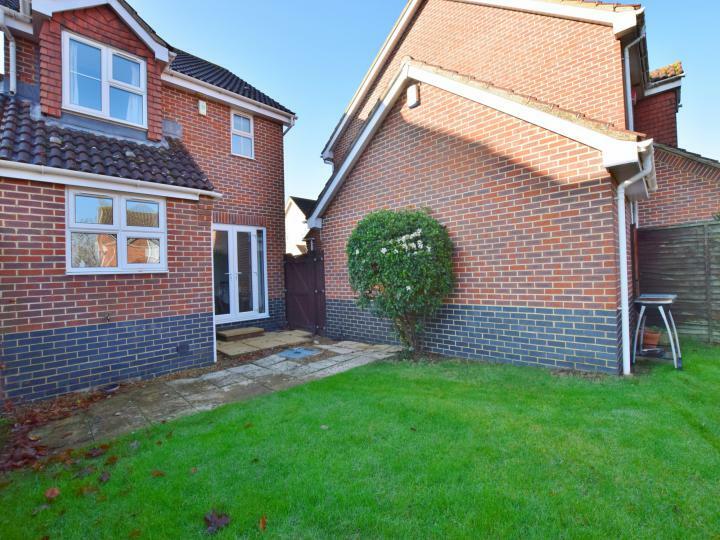 There is a driveway to the side which provides access to the rear garden via the gate as well as the garage which has an up and over door. The rear garden is fully enclosed with a good size patio and lawn area. 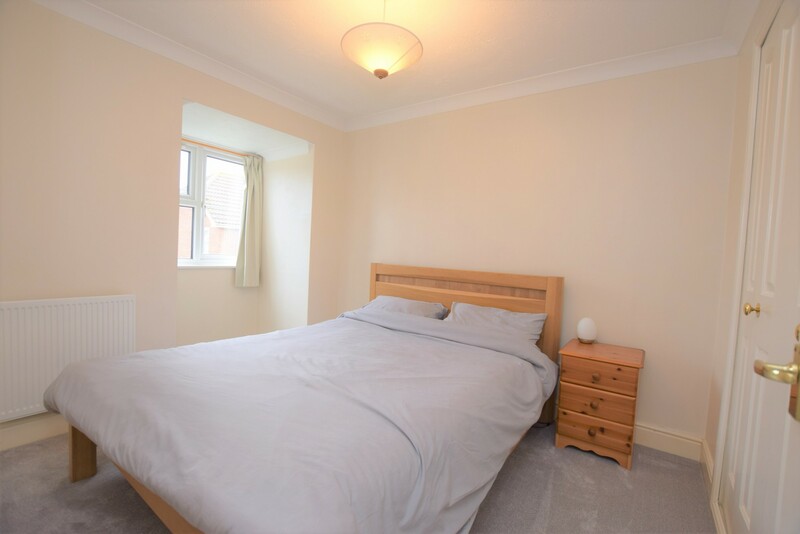 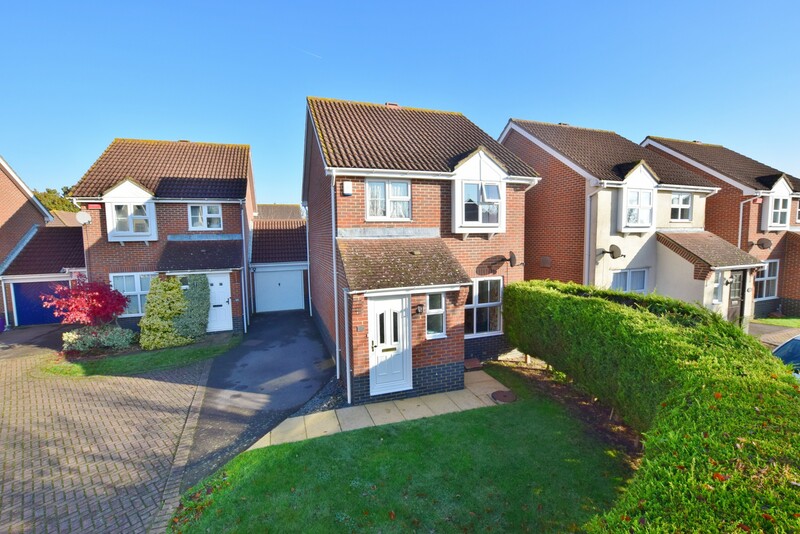 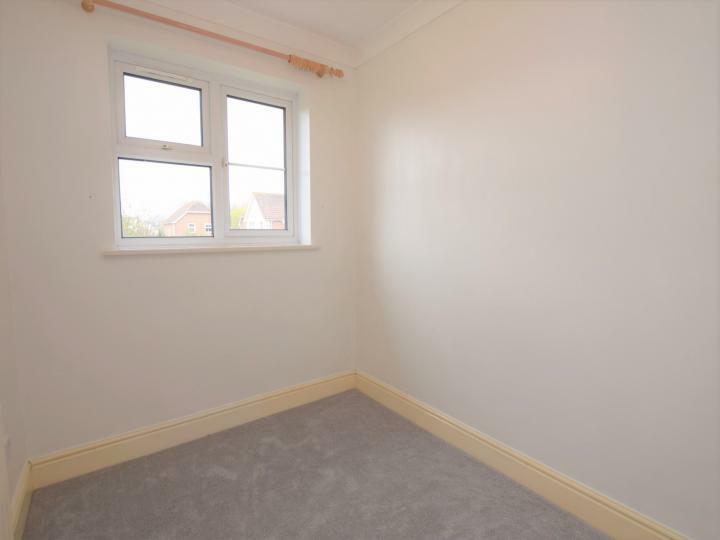 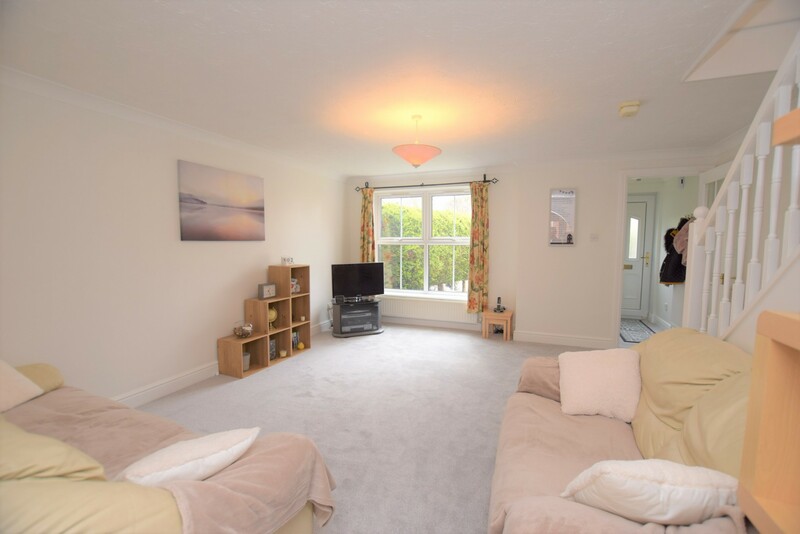 Other features to note are gas fired central heating, UPVC double glazing and the property is ideally positioned for access to the main supermarket, primary schools and bus stops. Do not miss this superb home, call or email us today to arrange your viewing!